Retractable roof systems offer a wide variety of benefits both for your home and commercial premises. They allow you to entertain guests all year round without having to worry about the weather. Awnings are one of the least expensive features you can add to your home in comparison to landscaping or conservatories. Here are some of the benefits of retractable roofs. 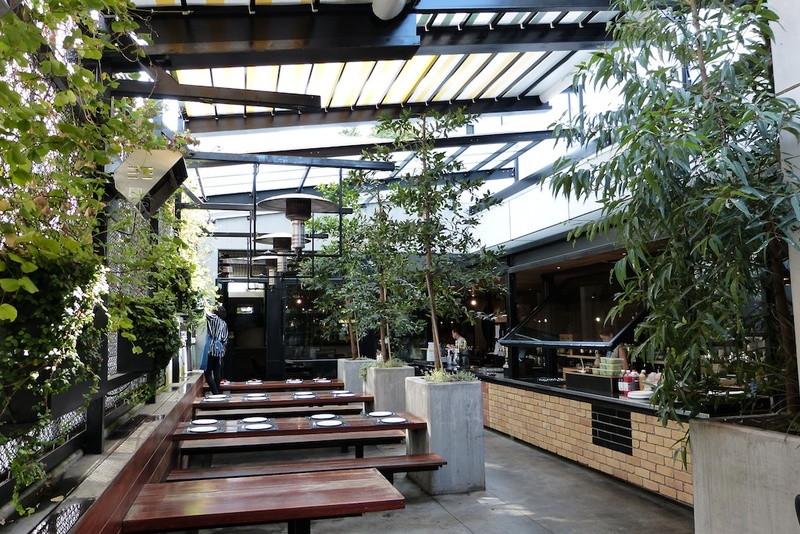 Retractable roof systems in Melbourne are very popular with most homeowners, they allow you to install a cover over outdoor seating areas like decking and patios. They can also be customised to cover pools and deck chair seating spaces. It takes less than a minute to press your remote control and have a stylish awning extend out to cover your guests from the blistering sun. Retractable roof systems act as an extension to your home or commercial business, they provide seating areas with overhead cover, so if it rains or the sun gets too hot, you don’t have to leave your chair and move inside your home. You basically get an additional external room when you choose to install retractable roof systems. Sun – Overexposure to the sun’s rays can be dangerous, especially at certain times of the day. If you’d like to sit out and enjoy the fresh air but the sun is beating down at over 30 degrees, you won’t feel comfortable laying there without cover. Furthermore, exposing your skin to the sun for long periods of time can be very harmful, particularly when it is very hot. If you live in a climate which doesn’t regularly get a lot of sunshine, you’ll want to make the most of the sun when it comes out, the best way of doing this is to install a retractable awning. Rain – Some places experience a lot of rain even when the temperature hasn’t dropped, so it is still nice to be able to sit outside and enjoy some fresh air while it is drizzling. Retractable roofs are perfect for this, they cover your seating area, allowing you to take a break instead of being cooped up inside your home all day. No matter what time of the year it is in Australia, the weather can be unpredictable and even the most beautiful, sunny day can turn to showers unexpectedly. One of the best things about having a retractable outdoor awning is the level of convenience you experience, they are very easy to use and almost anyone can operate them. Once they have been fitted by a professional installation team, you’ll be able to operate them almost immediately, whether you chose to fit a manual or automatic system. Retractable roof systems are incredibly useful for a wide variety of reasons, they don’t just look good outside your home, they can be easily retracted so they are hidden out of sight once installed. If you’re looking for something to protect your decking or patio furniture, nothing does the job better than retractable awnings.